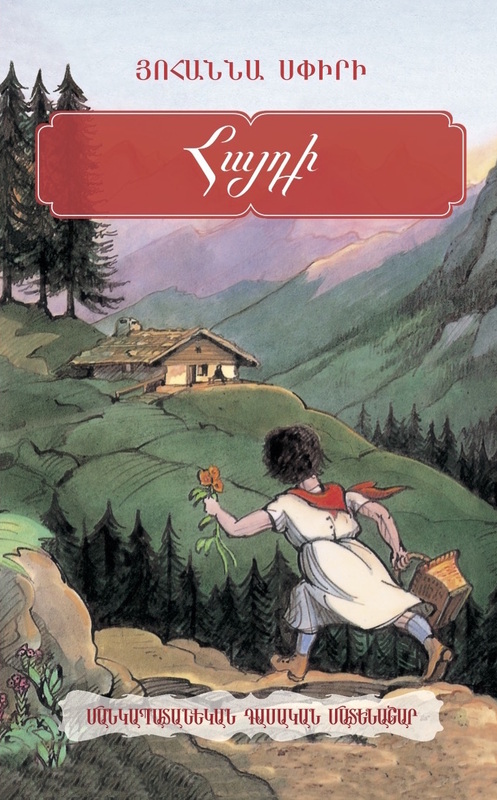 Heidi’s everyday life in a Swiss mountainous village seems to be festive idyll. The girl loves her lonesome grandfather, knows all the funny goats of the village one by one and she is surrounded with an atmosphere of love and tenderness at shepherd Peter’s house. However, Heidi will have to leave her so beloved place. A new life is waiting for her in Frankfurt in the company of Klara who is confined to a wheelchair.